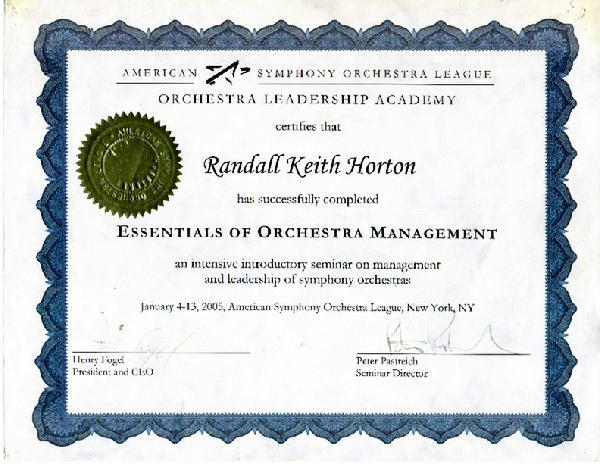 This seminar networked nationally-prominent orchestra managers and internationally established performing artists with management fellows in an intensive one-week training, addressing all aspects of orchestra management. * Queens College, CUNY; conducted choral ensembles in rehearsals and performances of the music of J.S. Bach, Palestrina, Stravinsky, Brahms Purcell, including the May, 2013 Music Department Commencement performance of Randall Thompson’s Alleluia. * Yale University, 2007, Guest Conductor Beethoven’s Choral Fantasy, Prokofiev’s Piano Concerto No. 2. 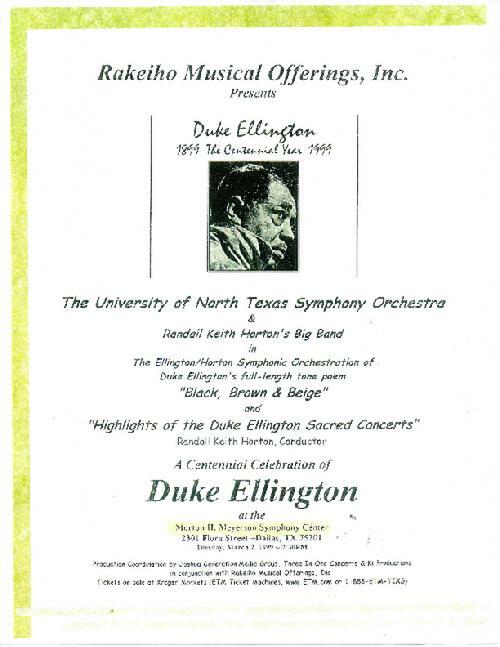 * University of North Texas Symphony Orchestra Guest Conductor 1999. Also Guest Conductor 2003. 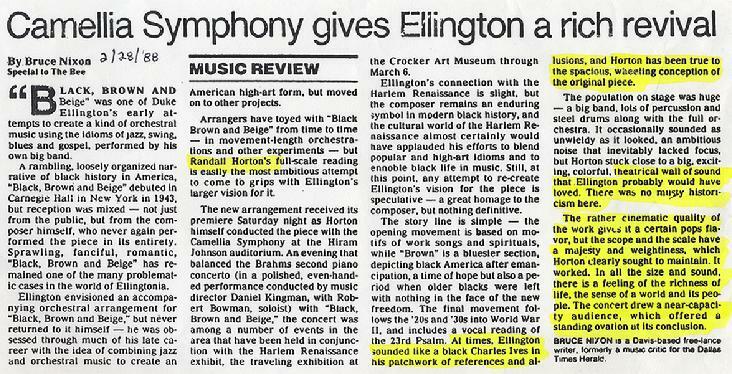 * Eastridge Park Church Chamber Orchestra, Founder and Conductor, Mesquite, TX, 1999-2001. * Sonoma County Peace Chorus, Music Director, Sonoma, CA, 1992-95. * Sacramento Symphony Orchestra and Chorus, Guest Conductor, Sacramento, CA, 1991. * Marin Covenant Chamber Orchestra, Founder and Conductor, San Rafael, CA, 1988-90. * Camellia Symphony Orchestra, Consultant, Sacramento, CA, 1986-87. 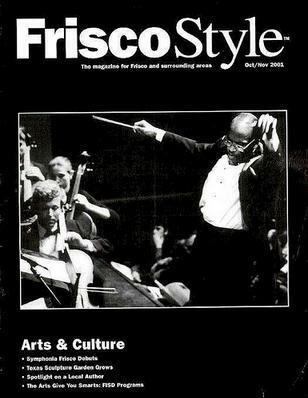 Guest Conductor, 1988. * Petaluma Chamber Orchestra and Chorus, Founder and Conductor, Petaluma, CA, 1978-82. Developed an extensive children’s program as adjunct to the regular season. Composed, arranged and orchestrated music for children’s concerts and for other community projects. Developed string-training program, in conjunction with city elementary schools: 300 students. Coordinated with Petaluma Ballet for performances..
* Lone Mountain Symphony Orchestra, Founder and Conductor, San Francisco, CA, 1971-73. * San Francisco Medical Society Symphony Orchestra, Conductor, San Francisco, CA, 1970-72. * San Francisco Little Symphony, Assistant to the Music Director, San Francisco, CA, 1968. * Westover Chamber Orchestra, Assistant Conductor, Sausalito/San Rafael, CA, 1967-73. * San Francisco Conservatory Symphony, Guest Conductor, San Francisco, CA, 1967.